Apple’s WWDC 2017 just started this week and things can't stop coming out the bag of Apple for the people. First, the video showing the world falling apart without Apps and then release of iOS developer version with unleashing its features.This time its seems like the company is using the visual content to tell convey the world what they believe. With the video, Apple showed us what is the world look like if there are no apps in the world. 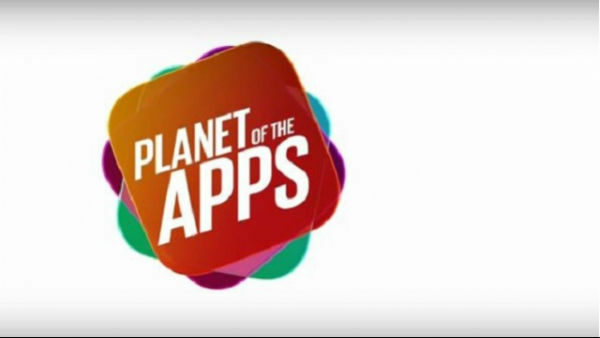 Now the company release it First Original Series -named The Planet of Apps, the competition show for the app developers. The series is packed with 10 episodes which basically portray the Apple’s multi-million App Store Business. The developers are competing in order to grab the funding from the Lightspeed Venture Partners.The episode will premiere at every Tuesday at 9 P.M. on the Apple Music streaming music subscription service. The show contains the number of developers fighting to each other by representing their apps to Zane Lowe who is the judge at the show, he is the creative director of Beats 1 radio station at Apple music. The planet of Apps is produced by two well-known Tv Old hand personalities, Ben Silverman and Howard Owens. 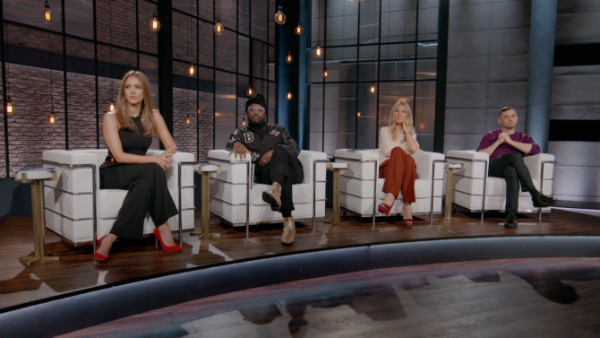 Jessica Alba, Gwyneth Paltrow, Will.i.am and Gary Vaynerchuk is the executive producer of the show and also act as a mentor on the show. The first episode is streaming free for all the views but the coming episodes are only for the Apple music subscribers.The first two episodes will show the developers presenting their apps for online shopping, security and their struggle like investor pressure, tough competition, and hard work along with what it takes to build an extraordinary app. The tech giant enrolls "The Planet of Apps" with the screening at held at World Wide Developer Conference on Tuesday. With this step, one thing is clear Apple is taking the things diverse and way too wide and also retain business from the Apple music. The current subscription starts at $10 per month. The idea of Apple behind this series to garner the most user via Apple music with the help of reality content and media. Apple is also going to kick off its another series on the Apple music “Carpool Karaoke: The series” on 8 August. This series also be available on Tuesday of every week in 16 total episodes.